Furniture maker IKEA said Tuesday it would open its first store in the Philippines, envisioned to be the world's largest, in 2020. Once complete, the IKEA store at the SM Mall of Asia will occupy 65,000 square meters, roughly the size of 150 basketball courts, the company said in a statement. It will target more than 5 million households within 60 minutes distance. The store will carry 9,000 products and it will also include a warehouse, an e-commerce facility and an integrated call center, IKEA said. A pre-opening website www.IKEA.ph was also launched for design inspiration, it said. 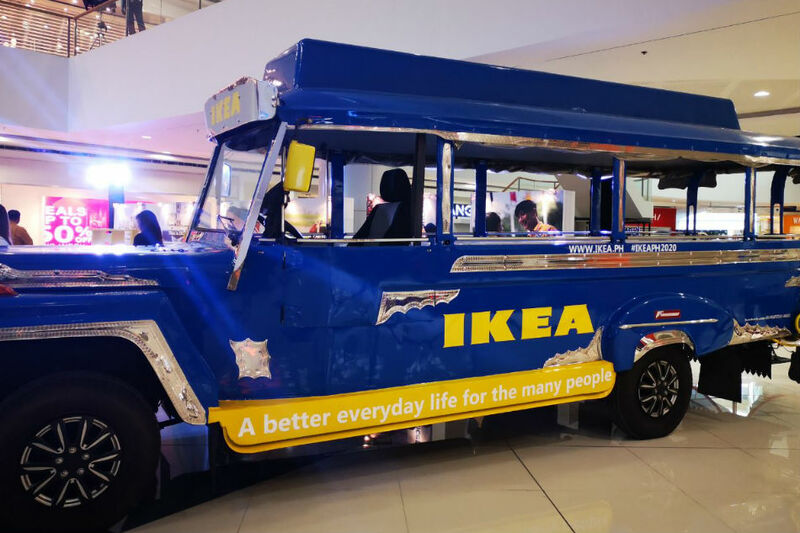 IKEA Southeast Asia will invest an initial P7 billion for the store, which will employ some 500 Filipinos on top of spin-off jobs and other business opportunities, the company said. "The IKEA vision is to create a better everyday life for the many people, so we are excited to be bringing our offer to a country where millions of people share our passion for home," said Christian Rojkjaer, managing director IKEA Southeast Asia which owns stores in Singapore, Malaysia and Thailand. IKEA is also looking for partners in food supply, transport, waste management and security among other services, it said. 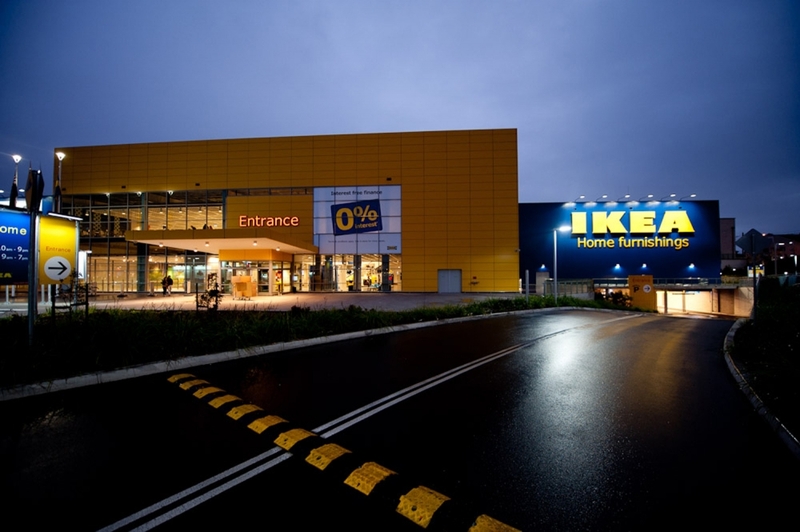 IKEA will also be the largest tenant in the Mall of Asia complex.